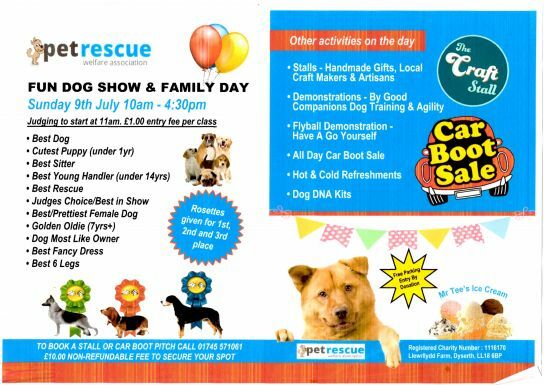 To Pre- Book a stall or Pre-Book your ALL DAY Car Boot space (please bring your gazebos, tables & chairs). All dog owners please keep your dogs on a lead & pick up after your dog. Children should be supervised and accompanied by an adult for safety reasons.